Value-driven content is essential in today’s new world of digital marketing. As a progressive, pro-active business-owner, you can probably already see that traditional marketing is becoming increasingly less effective, so finding a better, “future-proof” way to build your business could be something keeping you up at night. Enter content marketing. According to Kissmetrics (analytics experts), “companies with strategic content marketing generate 67% more leads than companies who don’t”. 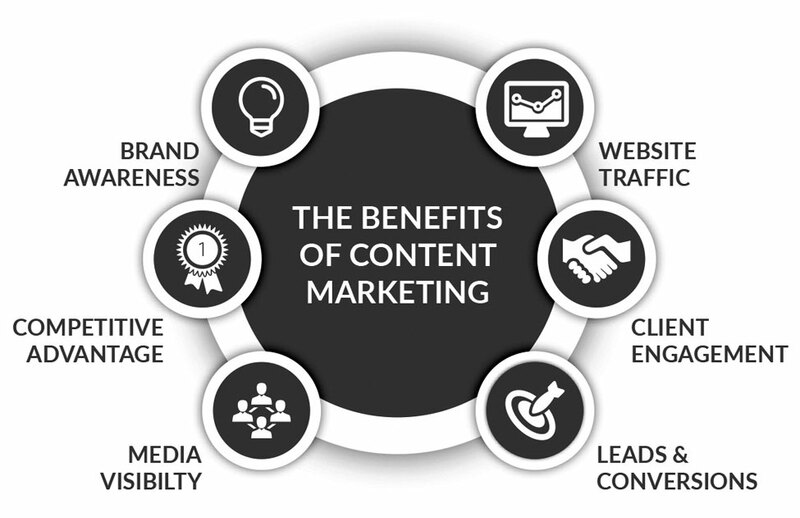 Content marketing is a tactical approach used in marketing and branding which focuses on making and distributing consistent, relevant and valuable content to attract, engage and retain an ideal audience, and eventually increase profit via customer conversions. 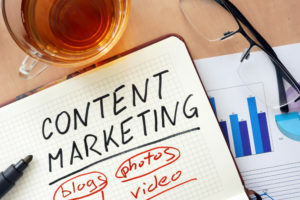 In content marketing, you are usually providing valuable and useful information to your customers to help them resolve their issues instead of just merely advertising your products or services. However, content marketing can also include entertainment (and “edutainment”) if it’s the best fit for your audience (like how RedBull have engaged millions of young people through their video content marketing campaigns). It’s getting harder to rank well in Google without quality, engaging content (and ranking well in Google means free lead-generation for your business). People are becoming better at ignoring anything that looks like advertising or straight sales copy. Social media LOVES great content. Our research shows that most successful marketers and companies use some form of content marketing. In actual fact, a broad variety of massive organisations like Microsoft, RedBull, Cisco Systems and John Deere use it. The reason it is used globally by both SMEs and these multi-national brands around the world is because it works—not just in a linear fashion like traditional sales, but in a number of ways. Go back and check the definition of content marketing at the top of this memo, but this time around exclude the words “relevant and valuable”. That is the significant difference between content marketing and other types of mindless marketing aimed at simply selling products (which typically fails to do even that). So often, companies send us irrelevant and valueless information which is basically just spam (and we ignore it). This is why the high level of engagement content marketing can achieve is so fascinating amidst today’s digital environment—flooded by thousands of marketing messages daily. Social media marketing: Content marketing strategy precedes your social media strategy (if you want it to be successful long-term). Firms that promote themselves as social media marketing agencies but don’t include quality content (which, sadly, is many of them) are just flooding social platforms with more of the meaningless fluff that we’re getting so good at ignoring these days. Inbound marketing: Content increases inbound traffic and leads. SEO: Search engines give preference to businesses that consistently publish quality content. Note: this is showing up more and more in our tests. PR: Successful PR strategies tackle issues important to the readers, not the business necessarily. 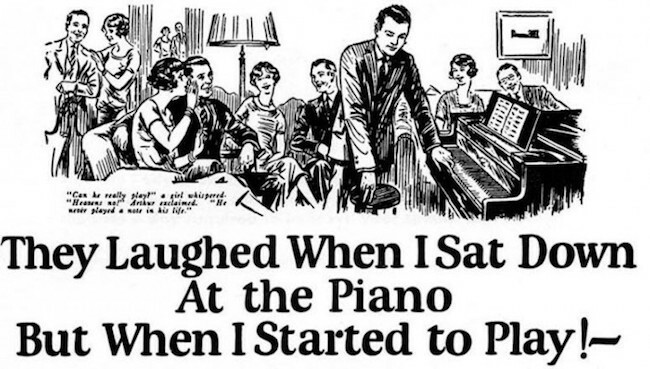 PPC: PPC works best with great content behind it. Content strategy: Content strategy is, of course, an aspect of any serious content marketing plan. To create an effective content marketing strategy, it is important to have a proven approach. Download our own content marketing strategy (part of our 3-part “Golden Goose” Modular Marketing Plan) to learn what elements you need in place to make your strategy successful. What if your customers actually enjoyed your marketing and even subscribed to get more of it? What if, when they got it—either online (website, social, email, etc) or offline—they spent 10 or more minutes with it (rather than the 10 seconds an ad, brochure or sales page would be extremely lucky to get)? What if they looked forward to it and shared it with their friends and colleagues? Need a content strategy? Download the Red Sky Content Marketing Strategy, which explains the essential foundation for a successful content marketing program. Are you keen on learning more? Subscribe to our Director’s Memos to receive the latest in marketing ideas from our chief consultant and content strategist. Need specific advice for your business? Contact us to learn how Red Sky Media can help you move your business forward with content marketing and more. If you have questions about digital marketing, content strategy or social media marketing, don’t hesitate to reach out to us at any time!